Exciting 1st game which included a spectacular chase-down block from Rookie Sittikarn Valee-Ittikul and a very impressive half court buzzer beater from teammate guard Atilla Öztuncay. 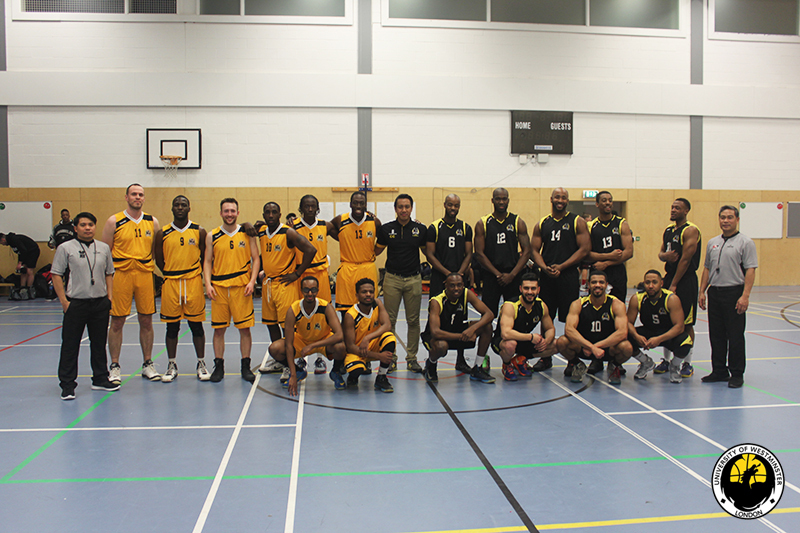 However it was the Seniors (Black Team) who took the W behind the captains Carl Elayba and Lemar Darien-Campbell who both combined for 30 points. Rookie Shooting guard Öztuncay led this team and the game in scorers with a total of 25 points. Captain Carl Elayba was awarded the Showcase game Most Valuable Player. After a close first quarter, Classic Dragons showed their experience and controlled the game in the latter quarters. Hot shooting from guards John Lucas and Chimoi Young early in the game kept New Dragons in contention. But Classic Dragon forward Craig Pringle proved too much to handle as dominated inside and out with a MVP 21 point performance. Thank you to those who came down to support our showcase! We truly apologise for the spectators who couldn’t get in due to a issue with the security.